More than 80% of the world's proven oil reserves are concentrated in just 10 countries. Venezuela holds the world's biggest proven oil reserve followed by Saudi Arabia, while Canada and Russia hold the third and the eighth largest oil reserves. Hydrocarbons-technology.com profiles the countries with the biggest proven oil reserves. The Orinoco belt containing 235 billion barrels of oil in Venezuela has been divided into 28 blocks for exploration and production. 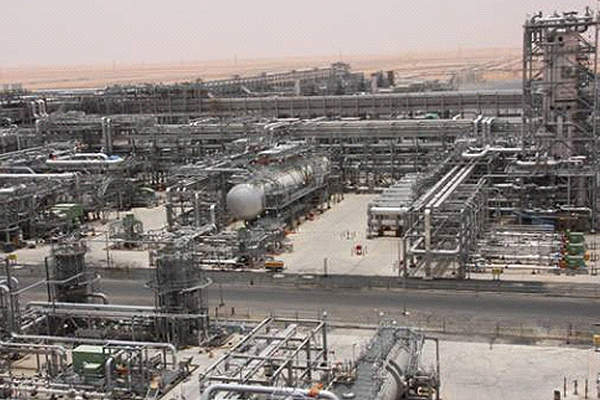 Khurais is the second largest onshore field in Saudi Arabia. Athabasca deposit in Alberta is the major oil sands reserve in Canada. 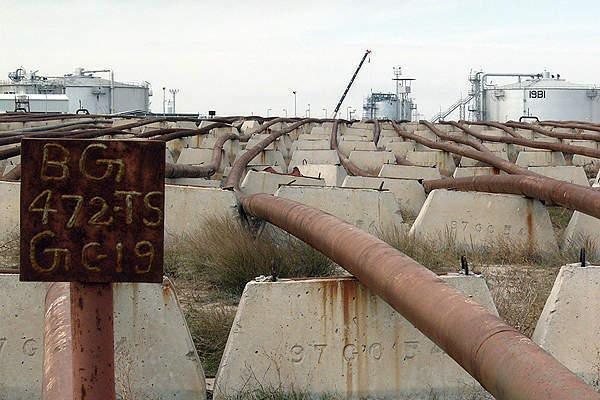 Onshore fields account for more than two thirds of Iran's oil reserves. Iraq holds 140.3 billion barrels of proven oil reserves. Image courtesy of Daniel Fogg. Burgan is the largest oil field in Kuwait. Image courtesy of Javier Blas. Upper Zakum field in UAE is the world's second largest offshore oil field. Western Siberia region contains majority of Russia's oil reserves. 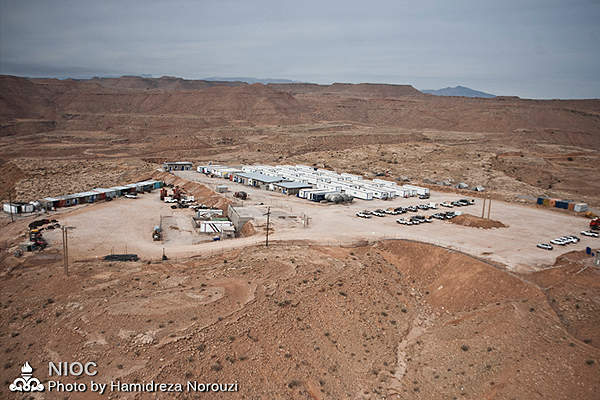 El Sharara oil field operated by Repsol is one of the major fields in Western Libya. Image courtesy of Javier Blas. Eni-operated Usan offshore oil field in Nigeria commenced production in 2012. Venezuela holds the world’s largest proven oil reserves. The country’s proven oil reserve as of January 2013 stood at 297.57 billion barrels accounting for about one fifth of the world’s total proven oil reserve. The country produced 2.8million barrels of crude oil per day in 2012 with 149 active rigs. Oil reserves in Venezuela are mainly concentrated in the Maracaibo Basin, a sedimentary basin in the north-western part of the country possessing more than 40 billion barrels of oil reserves, and the Orinoco Belt in central Venezuela which is estimated to contain 235 billion barrels of extra heavy crude oil. Venezuelan state-owned oil and natural gas company Petróleos de Venezuela (PDVSA) is in charge of the exploration and production of oil resources in the country. Zumaque I in the Maracaibo Basin was Venezuela’s first commercial oil well drilled in 1914. The Maracaibo Basin currently contributes more than 45% of the country’s oil production, while the BolivarCoastal Field, commissioned in 1922, is the largest producing oil field in the country. 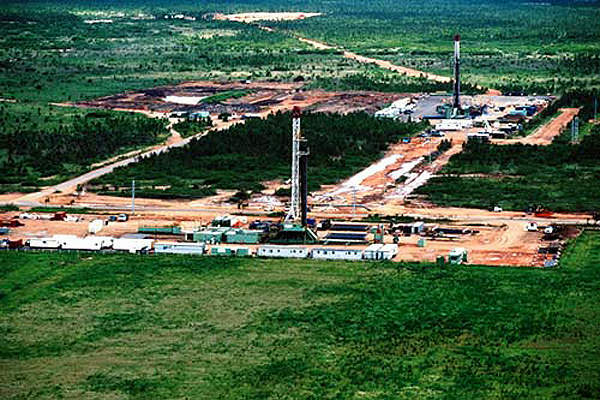 PDVSA divided the Orinoco Belt into four exploration and production areas namely Boyaca, Junin, Ayacucho and Carabobo under the Magna Project launched in 2005. The belt has been further divided into 28 blocks, which are being developed in partnership with foreign oil companies. Petroanzoategui, Petromonagas, Petrocedeno, Petropiar, Junin 2 and Junin 4 were active projects in the Orinoco Belt as of 2013. Saudi Arabia ranks second biggest holding 265.4 billion barrels of proven oil reserve. The Middle East country held the world’s largest oil reserve until 2009, until it was surpassed by Venezuela. Saudi Arabia produced 9.763 million barrels of oil per day in 2012 with 148 active rigs. More than half of the country’s oil reserves are contained in eight giant fields, including the onshore fields Ghawar, Khurais, Shaybah, Qatif and Khursaniyah, plus the offshore fields Safaniya, Manifa and Zuluf. Ghawar oil field, with a production capacity of five million barrels a day and an estimated remaining reserve of 70 billion barrels, is considered to be the largest oil field in the world. The Safaniya oil field with a production capacity of 1.5 million barrels a day and an estimated recoverable reserve of 36 billion barrels is the world’s largest offshore oil field. Manifa oil field, with 13 billion barrels of recoverable reserves, is the third biggest offshore field in the world. State-owned oil company Saudi Aramco is responsible for the oil exploration and production in the country. Saudi Arabia’s first oil was produced from the Dammam oil field in 1938. The country’s oil and gas sector currently accounts for 90% of export earnings. Canada’s proven oil reserves stand at 173.1 billion barrels, which are the third largest in the world. Canada produced 1.308 million barrels of crude oil per day in 2012 with 353 active rigs. The country’s oil reserves mainly comprise of the oil sands of Alberta, Western Canada Sedimentary Basin (WCSB) and the offshore oil deposits in the Atlantic. 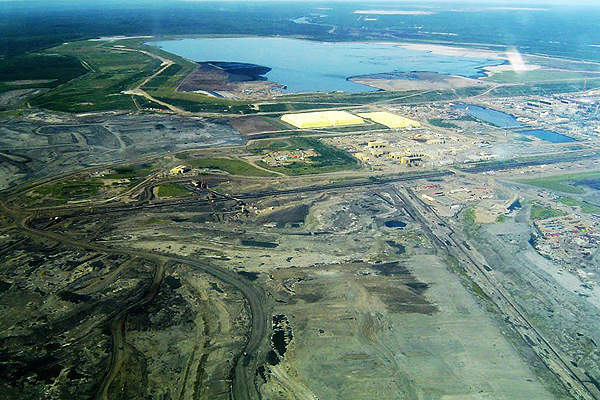 Oil sands comprise of more than 90% of the country’s oil reserve. The Athabasca deposit in Alberta is the major oil sands deposit of the country. WCSB is the principal source of conventional oil production. Offshore oil production mainly occurs in the Jeanne d’Arc Basin, off the eastern coast of Newfoundland and Labrador. Hibernia, Terra Nova, White Rose and the upcoming Hebron oil field are the major offshore oil fields in Canada. Canada’s privatised oil sector includes the participation of both domestic and international oil companies. Suncor, Canadian Natural Resources Limited and Imperial Oil are the major domestic oil companies. Foreign oil companies operating in Canada include Chevron, ConocoPhillips, Devon Energy, ExxonMobil, BP, Shell, Statoil, Total, as well as several Chinese companies. Iran possesses the fourth largest proven oil reserves in the world and the second largest among Middle East countries. Its proven oil reserves as of December 2012 were estimated at 157 billion barrels. The country produced 3.74 million barrels of crude oil per day in 2012 with 123 active rigs. Out of 34 oil producing fields in Iran, 22 are onshore fields accounting for more than 70% of the country’s oil reserves, whereas more than half of onshore oil reserves are contained in five huge fields, which include Marun field that holds 22 billion barrels, Ahwaz field with 18 billion barrels and the Aghajari field, which contains 17 billion barrels of crude oil. More than 80% of the onshore oil reserves are confined to the south-western Khuzestan Basin near the Iraqi border. The Ahwaz-Asmari onshore field is the largest producing oil field in Iran, followed by Marun and Gachsaran. North Azadegan and South Azadegan fields, which are due for completion by 2020, contain 26 billion barrels of proven oil reserve. Major offshore oil fields in Iran include Bahregansar, Balal, Alvand, Hengam and Reshadat. State-owned National Iranian Oil Company (NIOC) owns and operates the Iranian oil exploration and production. The country’s first oil well was drilled in 1908 in the Masjid-i-Solaiman field in the Khozestan province of Iran. It was also the first oil well in the Middle East. Iraq, with 140.3 billion barrels of proven oil reserves, has the fifth largest oil reserves in the world and the third largest in the Middle East. The country produced 2.942 million barrels of crude oil per day in 2012 with 92 active rigs. Iraq’s oil reserves are mainly concentrated in Shiite areas of the south and Kurdish region in the north. Some reserves are also located in central Iraq. Five giant fields in the Southern Iraq account for about 60% of the country’s proven oil reserves, while Northern Iraq accounts for 17%. Most Iraqi crude oil production comes from the Kirkuk field in Northern Iraq, and the North Rumaila and the South Rumaila fields in the south. Other major onshore fields in Iraq include West Qurna, Az Zubair, Halfaya, Garraf, Badra and the Manjoon field, which is estimated to contain 14 billion barrels of recoverable oil. West Qurna-2 with a proven reserve of 12.8 billion barrels is believed to be the world’s second largest undeveloped field. The country’s Ministry of Oil oversees the oil production through four operating entities, namely the North Oil Company (NOC), the Midland Oil Company (MDOC), the South Oil Company (SOC) and the Missan Oil Company (MOC). Oil production of the country started from the Baba dome of the Kirkuk oil field in 1927. Kuwait holds the sixth largest proven oil reserves in the world. The country was estimated to contain 101.5 billion barrels of proven oil reserve as of December 2012. It produced 2.978 million barrels of crude oil in 2012 with 48 active rigs. A country located on the Arabian Peninsula bordering Saudi Arabia, Iraq also holds additional proven oil reserves in the Neutral Zone, which is shared equally between Kuwait and Saudi Arabia. Kuwait’s proven oil reserves stand at 104 billion barrels, including its share in the Neutral Zone oil reserve. Most of Kuwait’s territorial oil reserves are concentrated in a few mature oil fields. The Greater Burgan oil field, comprised of the Burgan, Magwa and Ahmadi reservoirs, is the largest oil field in Kuwait. It is also considered the world’s second largest oil field, next only to Saudi Arabia’s Ghawar field. The remaining large oil fields, including the country’s second largest producing field Raudhatain and the Sabriya and al-Ratqa oil fields, are located in Northern Kuwait. 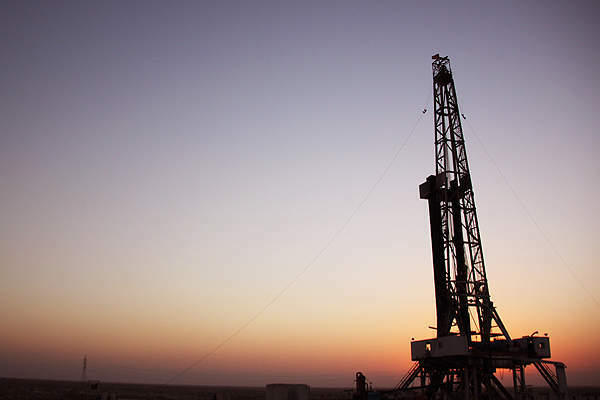 The major oil fields in Southern Kuwait include Umm Gudair, Minagish and Abduliyah. State-owned Supreme Petroleum Council (SPC) and Kuwait Petroleum Corporation (KPC) look after the country’s oil exploration and production. Kuwait’s first commercial oil well was drilled in the Al Burqan oil field in 1938. Oil and gas currently accounts for 93% of the country’s export revenues. United Arab Emirates (UAE) holds the world’s seventh biggest oil reserve with 97.8 billion barrels of proven oil reserves. It produced 2.652 million barrels of crude oil per day in 2012 with 13 active rigs. The first commercial oil in UAE was discovered in 1958. Around 94% of the country’s proven oil reserves are located in Abu Dhabi, one of the seven emirates of UAE. Dubai with four billion barrels holds the largest proven oil reserves among the rest six emirates. Sharjah possesses the third largest proven oil reserve in UAE. 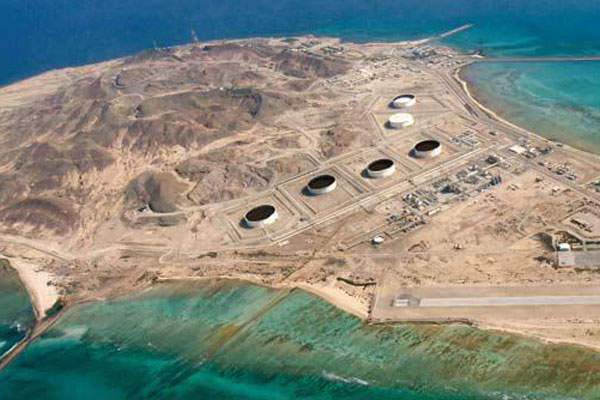 Zakum oil deposit located offshore of Abu Dhabi is one of the largest oil reserves in the Middle East. The Upper Zakum oil field operated by ZADCO contains 21 billion barrels. It is the second largest offshore oil field in the world. Other major offshore fields include the Lower Zakum, Ghasha-Butini, Nasr, Umm Lulu and Umm Shaif. Bu Hasa, Murban Bab and Sahil, Asab and Shah (SAS), all located in Abu Dhabi, are UAE’s major producing onshore oil fields. The major fields in other emirates include Fateh-Southwest Fateh-Falah fields in Dubai and the Mubarak field, in Sharjah. Abu Dhabi National Oil Company (ADNOC) is the leading oil producing company in UAE. Russia, with 80 billion barrels of proven oil reserves, has the eighth largest oil reserves in the world. The country’s proven oil reserves increased by 3.4% in 2012. It produced 10.043 million barrels of crude oil per day during the year with 320 active rigs. The country’s oil reserve is mainly concentrated in the West Siberia region that accounts for more than 60% of Russia’s crude oil production. North Priobskoye, Samotlor, Mamontovskoye and Salymskoye are some of the large oil fields in the region. Urals-Volga is the second largest oil producing region in Russia. The region contains some giant oil fields such as Romashkinskoye which is operated by Tatneft. Other oil reserve containing regions in Russia are East Siberia, Yamal Peninsula, North Caucasus, Timan-Pechora and Barents Sea, and the Sakhalin Island off the coast of eastern Russia. Major oil producing companies in Russia are Rosneft, Lukoil, TNK-BP, Surgutneftegaz, Gazprom Neft and Tatneft. State-run Rosneft is the largest oil producer among them. The North African country Libya ranks ninth, holding 48.47 billion barrels of proven oil reserve. It has the largest endowment (around 38%) of the total oil reserve in the African continent. The country produced 1.450 million barrels of crude oil per day in 2012 with 72 active rigs. Majority (around 80%) of Libya’s oil reserves are in the Sirte basin located in the country’s eastern region. The other five large sedimentary basins containing oil reserves are Murzuk, Ghadames, Cyrenaica, Kufra and Libya offshore. 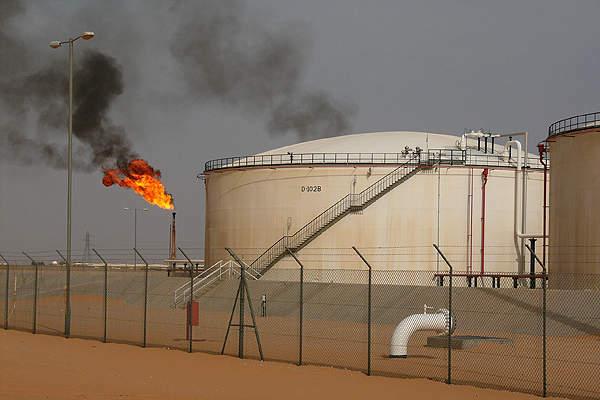 Major onshore oil fields in the country are Waha, Samah, Dahra, Gialo, Nafoura, Amal, Naga and Farigh in the central-east region, Sarir field in the eastern region and El Sharara, El Feel (Elephant) oil fields in the western region. Bouri and Al-Jurf are the major offshore fields in the country. State-owned National Oil Corporation (NOC) carries out oil exploration and production operations in the country through its own operating entities or in participation with foreign oil companies. Marathon Oil, ConocoPhillips, Hess, Eni, Repsol and OMV are the major foreign companies with stakes in Libyan oil assets. Nigeria, a West African country located on the Gulf of Guinea, holds the tenth largest proven oil reserves in the world. The country’s proven oil reserve as of December 2012 stood at 37.14 billion barrels. 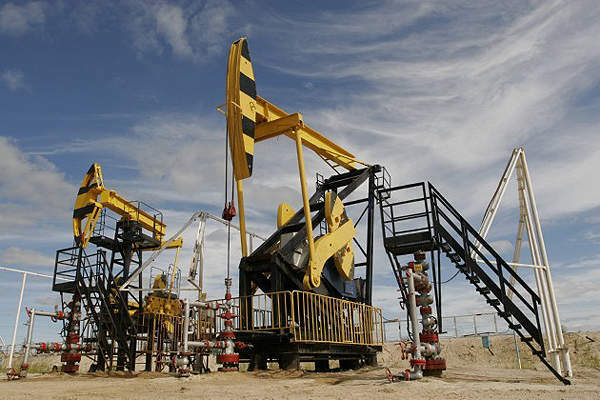 Nigeria produced 1.954 million barrels of crude oil per day in 2012 with 44 active rigs. The country’s oil reserves are mainly concentrated along Niger River Delta and offshore of the Bight of Benin, the Gulf of Guinea and the Bight of Bonny. Nigerian oil exploration activities are currently focused in the deep and ultra-deep offshore areas, as well as in the Chad basin in the north-eastern part of the country. Gbaran Ubie is the major onshore field in Nigeria. The major offshore and deep water oil fields include Bonga, Agbami and Ebok. 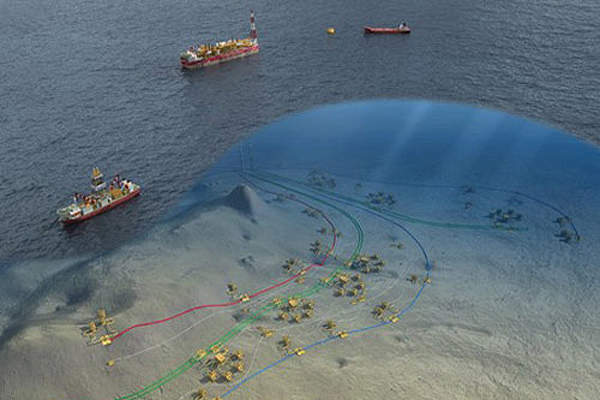 The Usan field operated by Total is the latest major deep water oil field to come on stream. 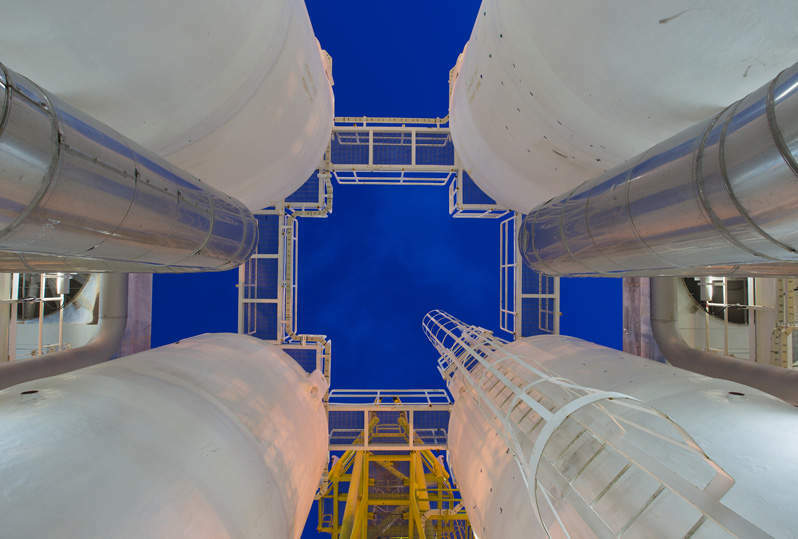 Production at Usan began in July 2012 with initial capacity of 100,000 barrels per day. Major upcoming oil fields in the country include Bonga North, Egina, Nsiko and Nkarika. Nigerian National Petroleum Company (NNPC) manages oil projects in the country through partnerships with foreign companies including ExxonMobil, Chevron, Total, Eni, Addax Petroleum, ConocoPhillips, Petrobras and Statoil. Oil and gas currently account for about 70% of the country’s exports revenue. First oil in the country was discovered in 1956. The majority of world’s 10 largest refineries are situated in the Asia Pacific region, with India hosting the world’s largest refinery complex, followed by Venezuela and South Korea. TransCanada’s proposed 835 mile Keystone XL Pipeline has divided a nation, but how do the facts stack up?